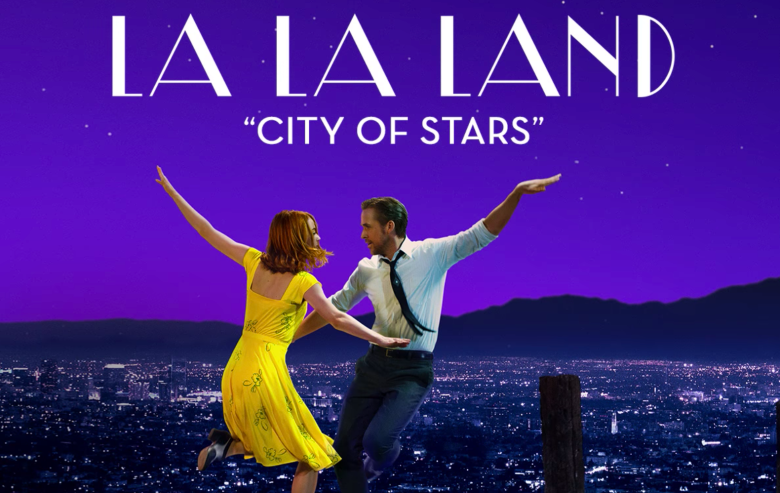 Lauded as a return to the great Hollywood musicals of yesteryear, the very thought of ‘La La Land’ made Liam go weak at the knees. Must be the gay gene. Either that or arthritis. So we sank into our comfy seats at Cinema City, big drinks in hand and surrounded by the wealthy wrinklies of the county for a grey hair-raising, foot-tapping, old school show. Sadly, for me, the hype didn’t quite live up to the reality. The plot – a love affair between a failed actress and her down at heel jazz player – was engaging enough. I’m partial to a simple boy meets girl romance (or boy meets boy, girl meets girl for that matter). But the ambitious and much-praised opening danceathon at a traffic jam on a LA freeway was underwhelming and the other song and dance routines peppering the film seemed a bit random. Emma Stone was dazzling in the lead but Ryan Gosling as her beau, while very nice to look at and not at all bad on his feet, was well, flat, acting-wise. The film was atmospheric and partially redeemed by the closing ‘what if?’ scene so I suppose the moral of the story is that love doesn’t always conquer all. With a full chorus of rave reviews and gongs galore, the film will undoubtedly conquer all at the Oscars so what do I know? And Liam loved it. Here’s the official trailer. It’s better than the movie. Jeez! What next a night in on the sofa with a mug of Bournvita and a copy of ‘Brigadoon’? Thank gawd for Lootenant Ripley, at least I know my bladder is still working! Thanks for the heads up. Have not been tempted but was wondering if I should be. Sounds like I can wait until it’s an film to watch on a plane. More a Sunday sofa flick, I’d say. I love Ryan Gosling. Surely you know Lars and the Real Girl? My favorite. I’ve heard of it but I don’t think it made much of an impact this side of the pond. Thanks. I had heard the director (or someone) on the radio and it sounded so great. Think I will wait, maybe pass. It’s getting a mixed reception – some loved it, like Liam – some less keen like me.